One of the newly announced Xbox Live “Games With Gold” titles for the month of March isn’t like the others, and it has me expecting a delisting come April. Available for “free” between March 1st and the 15th is Brave: The Video Game for Xbox 360 and Xbox One backward compatibility. 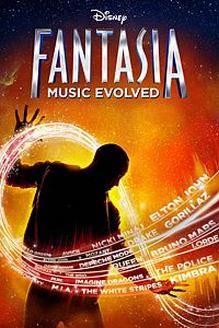 Not only is it a licensed product based on the 2012 movie, it was developed by Disney Interactive Studios which was shuttered alongside Disney Infinity in 2016. 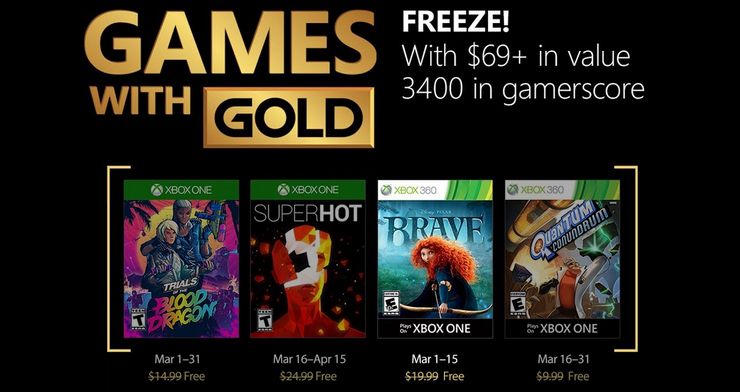 Combine that with the way games have frequently passed through the “Games With Gold” program before being delisted and I’m pretty sure Brave will be gone sometime in April. I’ll add Brave to the Watch List calendar and keep an eye on it as the month of March comes and goes. In a post to the official Club Penguin site on January 30th, 2017, the team announced that the long running online social space would be shutting down at the end of March. As part of the launch of Club Penguin Island in March, we will be transitioning to an entirely new platform, and, we’ve made the decision to discontinue the current Club Penguin game on desktop and mobile devices on March 29, 2017. New paid memberships were disabled at the time of the announcement but anyone (with or without an account) can still log in as Club Penguin winds down with a “Waddle On Party” through March 29th. The team is also using this announcement to encourage pre-registration for Club Penguin Island and have confirmed that existing accounts will not be carried over to the new game. I’ve got a game page added to the site and the date is on the Watch List calendar. As of September 30, 2016, Disney Infinity 2.0 on Steam will temporarily be unavailable to play or purchase. […] Disney Infinity 3.0 will remain playable but will temporarily be unavailable for new downloads. DLC purchases from the Steam storefront and in-game will also be unavailable. If you have purchased Disney Infinity 2.0 [or 3.0] prior to September 30, 2016, you will be eligible to receive a free Gold Edition of Disney Infinity later this year. The Disney Infinity Gold Edition will allow you to enjoy all Disney Infinity Playsets, characters, and Power Discs at no additional cost. Please note that the Gold Edition will also include necessary changes to Online Features, which will allow you to continue to play through your adventures once Disney Infinity Servers have been shut down. For a limited time, you will be able to transfer your Disney Infinity 2.0 [or 3.0] save progression to the new Gold Edition to ensure all your Play Set and Toy Box progress is not lost. Please check Steam and the Disney Infinity website frequently as we will provide the Disney Infinity community with news and status of the game across all platforms should the status change. It’s commendable that Disney would go to the lengths to create whole new versions of the game to allow fans to keep playing after the online service shutdown in 2017. While their plans to bring the titles back could still fall through it’s nice that they didn’t simply pull them offline at the first signs of trouble.